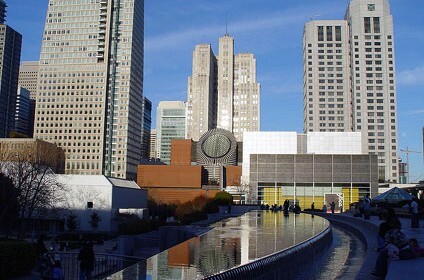 The San Francisco Museum of Modern Art, also known as SFMOMA, is a modern and contemporary art museum located in the SoMA (South of Market) district of San Francisco, California. Founded in 1935, the museum is housed since 1995 in a postmodern-style building designed by Swiss architect Mario Botta; an impressive expansion designed by Norwegian practice Snøhetta was completed in spring 2016. 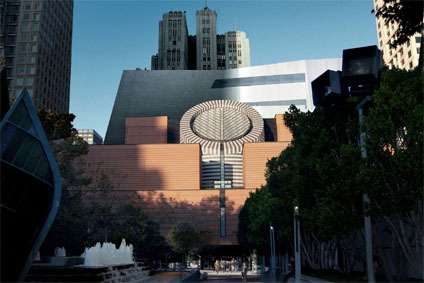 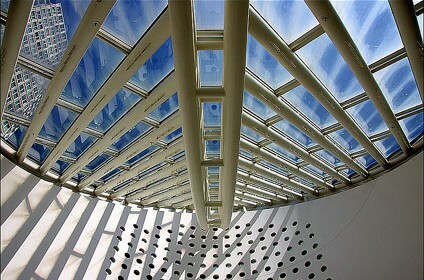 The SFMOMA’s collection encompasses over 29,000 pieces covering painting, sculpture, media arts, photography, architecture and design of the 20th and 21st century. 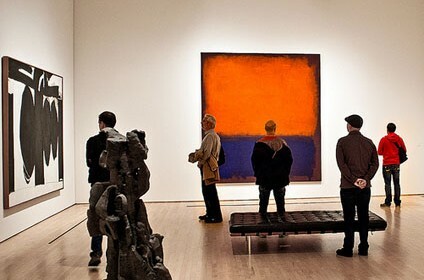 The fine arts collection includes works by artists such as Diego Rivera, Frida Kahlo, Marcel Duchamp, Paul Klee, Henri Matisse, Georges Braque, Pablo Picasso, Jasper Johns, René Magritte, Robert Rauschenberg, Mark Rothko, Andy Warhol, Edward Hopper, Nam June Paik, Vito Acconci, and Ansel Adams, among others. 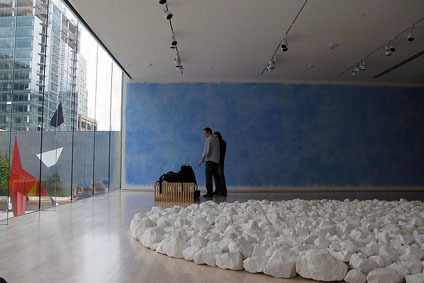 The museum organizes temporary exhibitions, family programs, workshops and educational courses for kids, schools, and adults.